Cloud Backup Service is an integrated feature for Cloud Volumes Service. 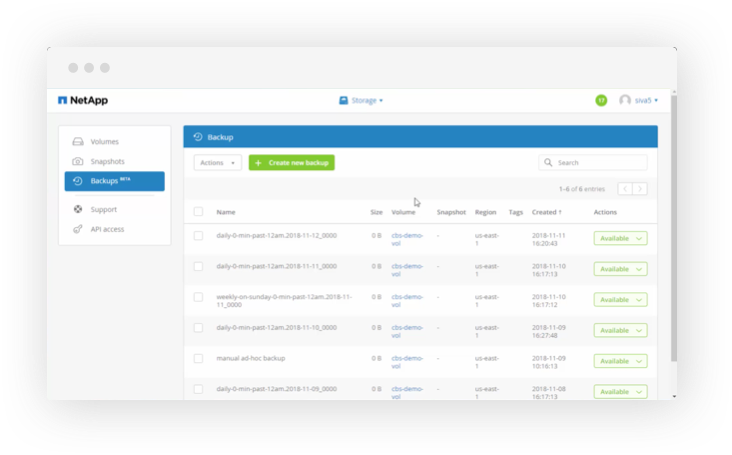 It delivers fully managed backup and restore capabilities for protection, and long-term archive of your cloud data. 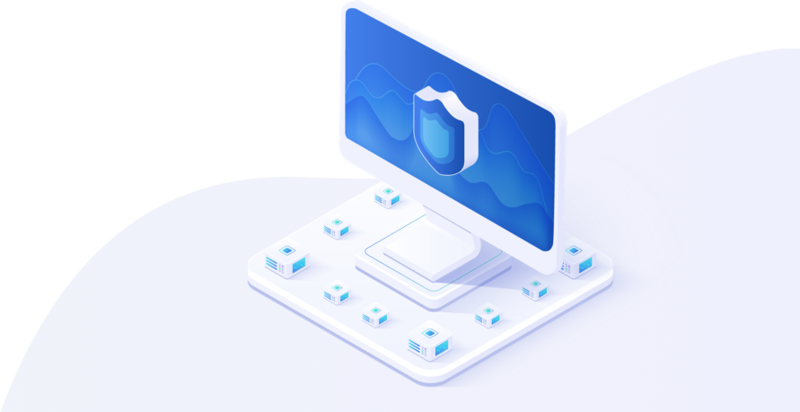 NetApp Cloud Backup Service delivers fully managed backup and restore for NetApp Cloud Volumes Service. It is 100% cloud based. The application, compute and storage resources are wholly in cloud, and no hardware needs to be deployed or managed on your premises or within your virtual private cloud. 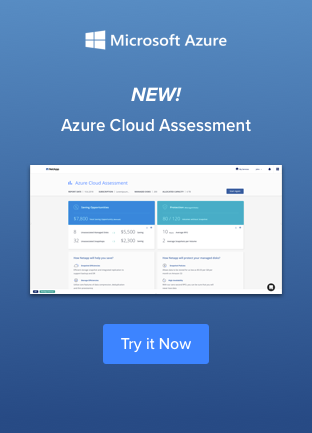 This allows you to utilize cloud infrastructure as an operating expense to run your applications, reducing costs, simplifying processes and accelerating your business. GB, based on the amount of logical data restored by each restore.